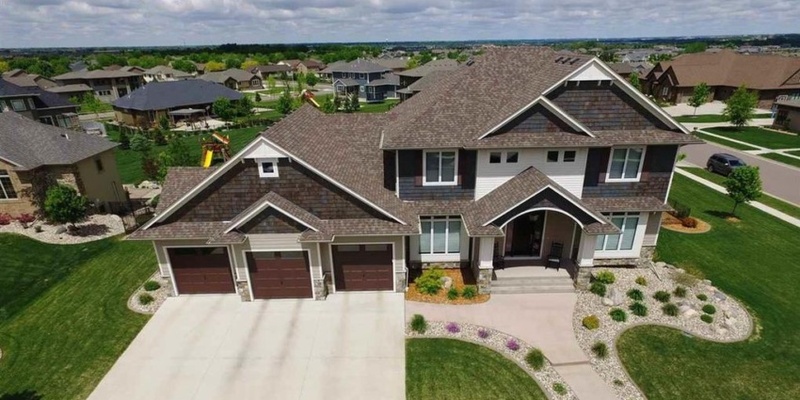 Here’s a look at the top 10 home sales for the week of April 1 in Minnehaha and Lincoln counties. 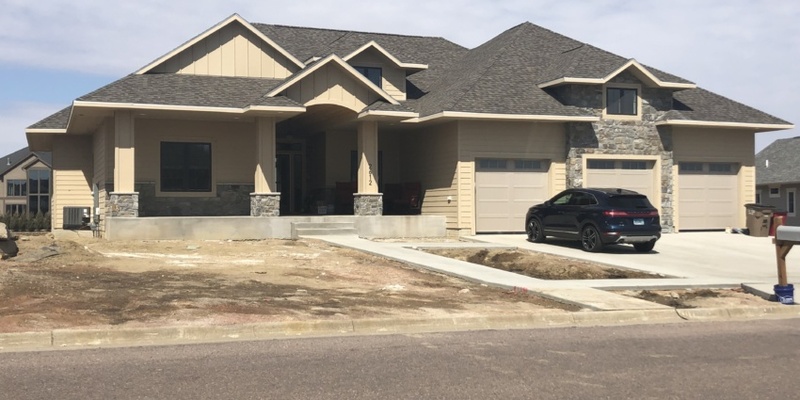 Here’s a look at the top 10 home sales for the week of March 25 in Minnehaha and Lincoln counties. 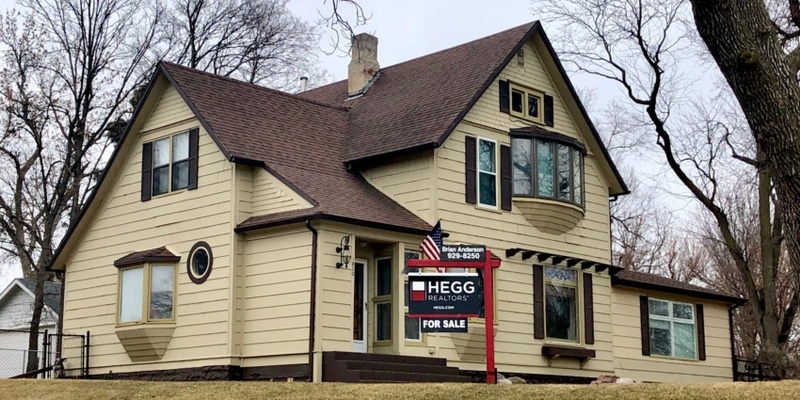 Here’s a look at the top 10 home sales for the week of March 18 in Minnehaha and Lincoln counties. 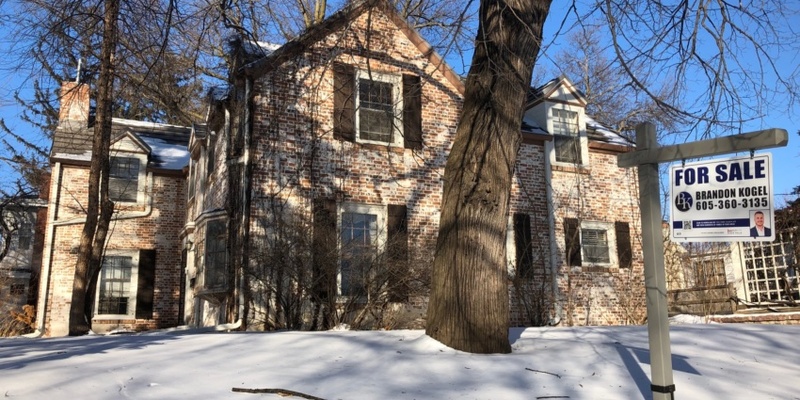 Home sales in Sioux Falls fell 33 percent in March amid adverse weather and continued low inventory. 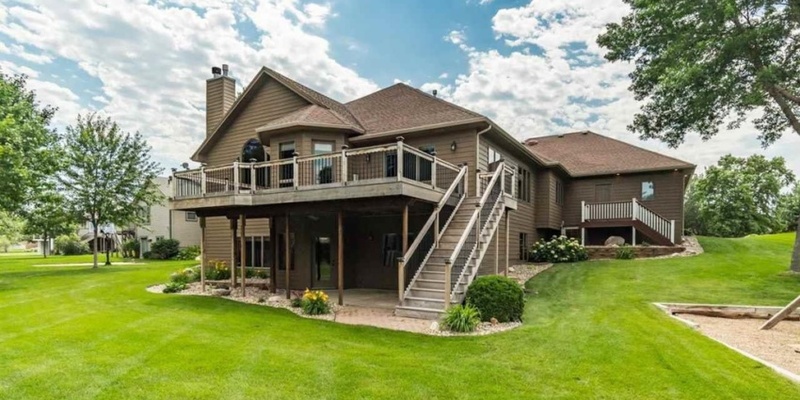 Here are the top 10 homes sales for the week of March 11 in Minnehaha and Lincoln counties. 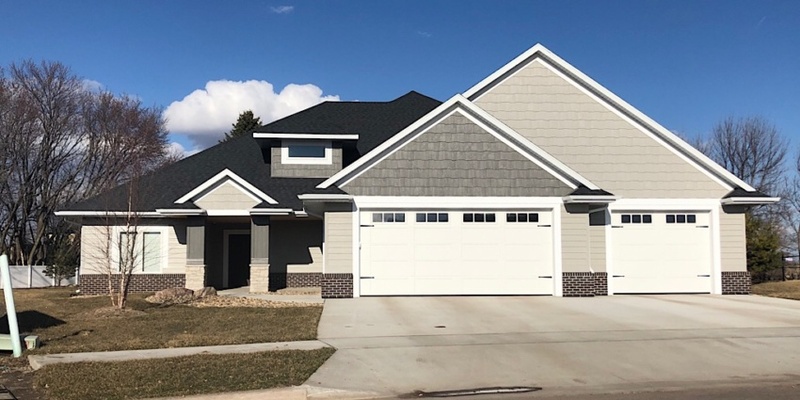 Here’s a look at the top 10 home sales for the week of March 4 in Minnehaha and Lincoln counties. 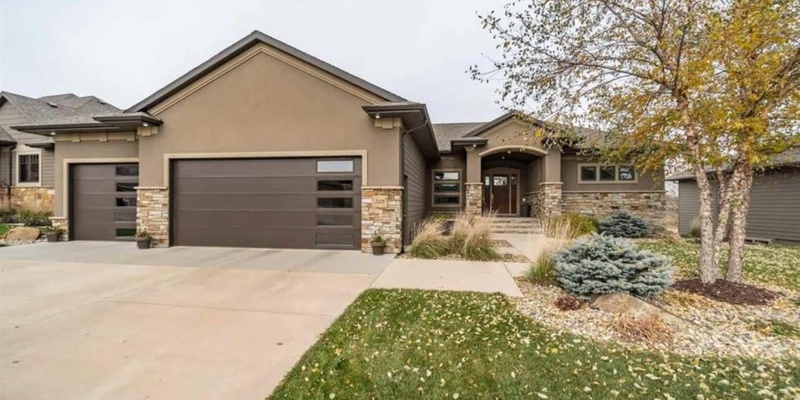 Here’s a look at the top 10 home sales for the week of Feb. 25 in Minnehaha and Lincoln counties. 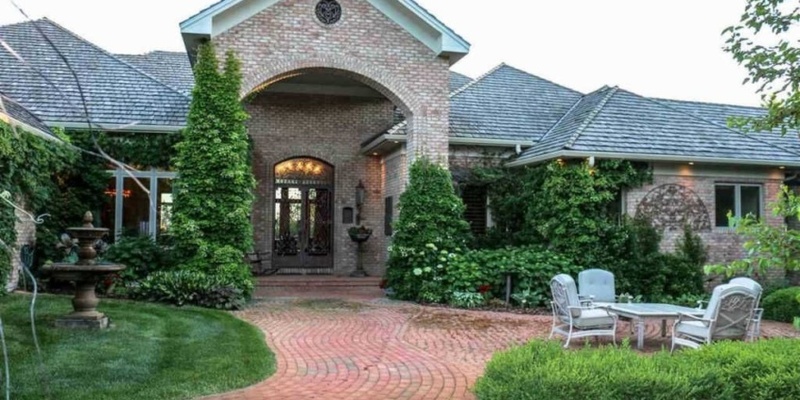 Here’s a look at the top 10 home sales for the week of Feb. 18. 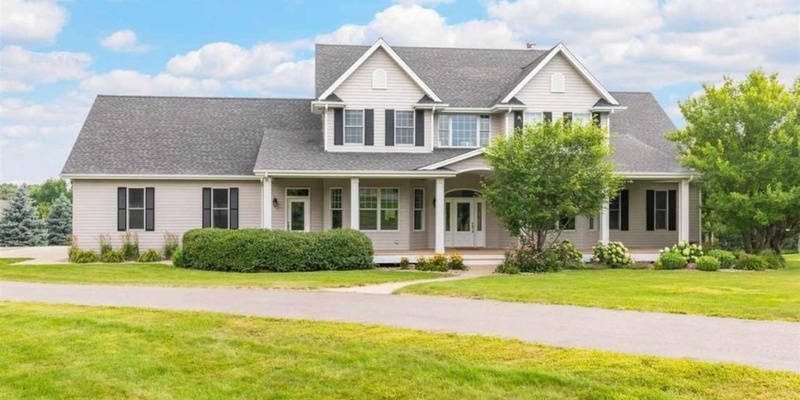 It’s not the only reason home listings and sales have dropped this year, but the weather also hasn’t helped. 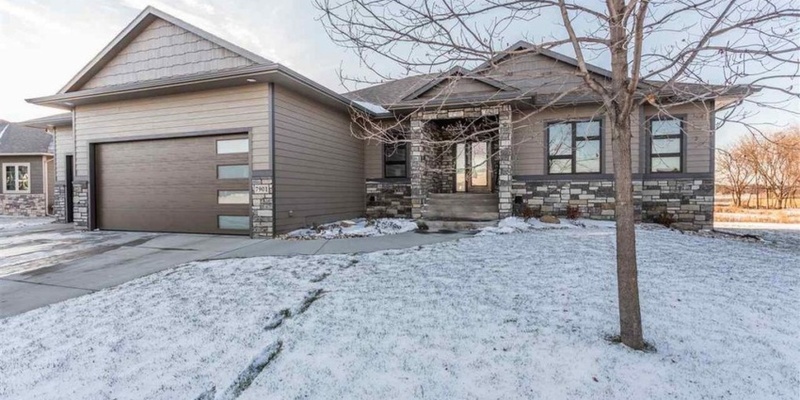 Here’s a look at the top 10 home sales for the week of Feb. 11 in Minnehaha and Lincoln counties.